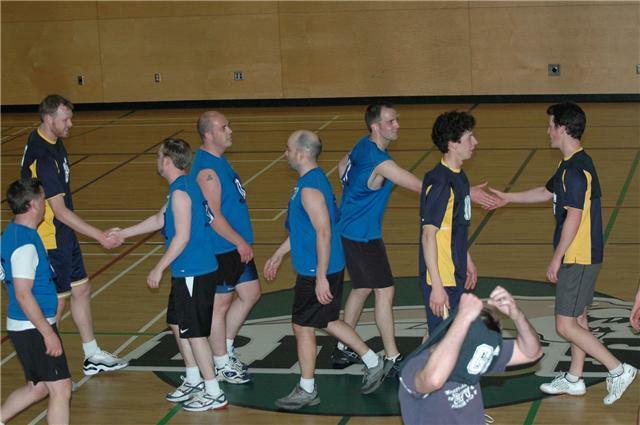 A ladies team and a mens from Emerald City Netball Club went to Vancouver, BC on March 6th to play netball. The ladies played against APEX and had a great game and won 31 - 29. The next game they played against NINJA and the score was 28 - 39 with a win for NINJA. The ladies did us proud so well done and we hope these teams will come down and visit us in Seattle. 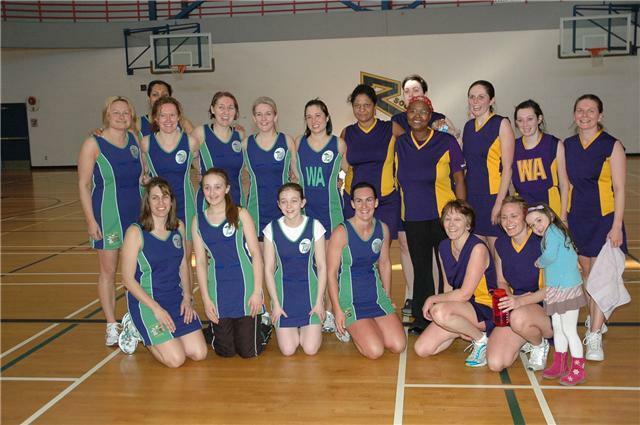 learnt a lot about playing netball against another men's team. We hope they will come to Seattle and have a rematch sometime this season.